Bacterial self portraits by Erno-Erik Raitanen « Adafruit Industries – Makers, hackers, artists, designers and engineers! Bacterial self portraits by Erno-Erik Raitanen via Gizmodo. I have gathered the bacteria samples from my own body. 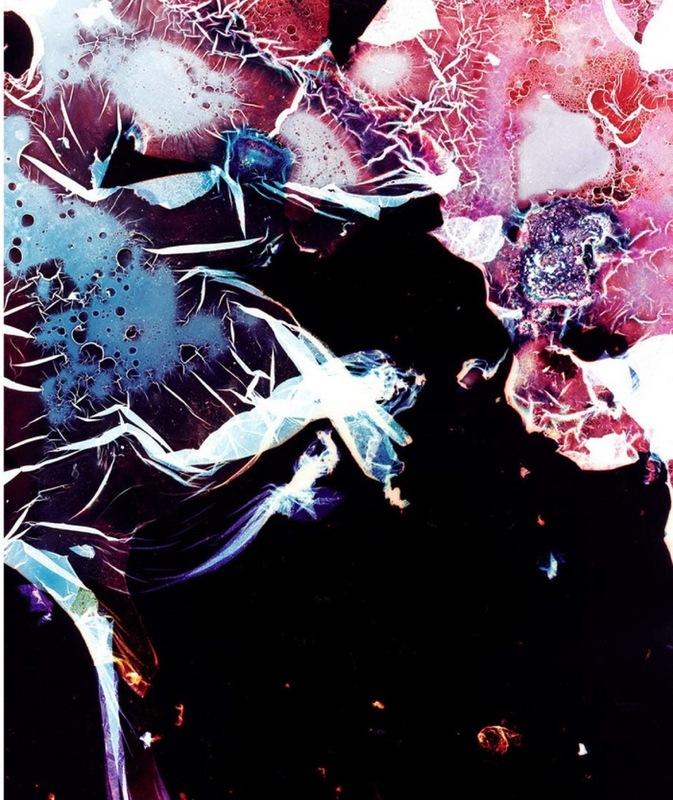 The bacteria consumed the film surface producing photographic images that are entirely created by a chance. I have been removed from the process but, at the same time, the images are a product of my body; self-portraits.